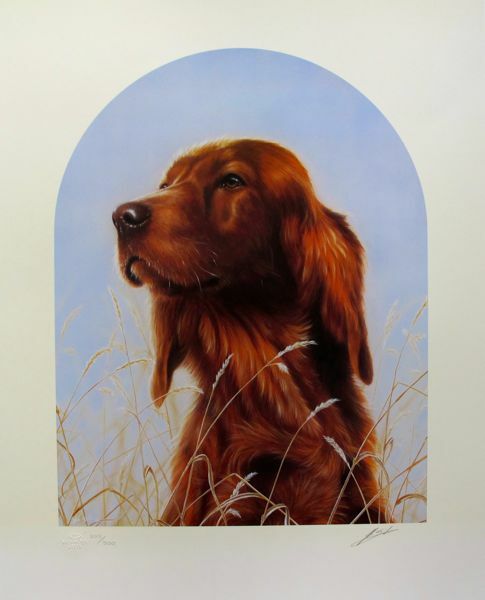 This is a limited edition hand signed lithograph by John Silver titled Classic Breeds – IRISH SETTER. 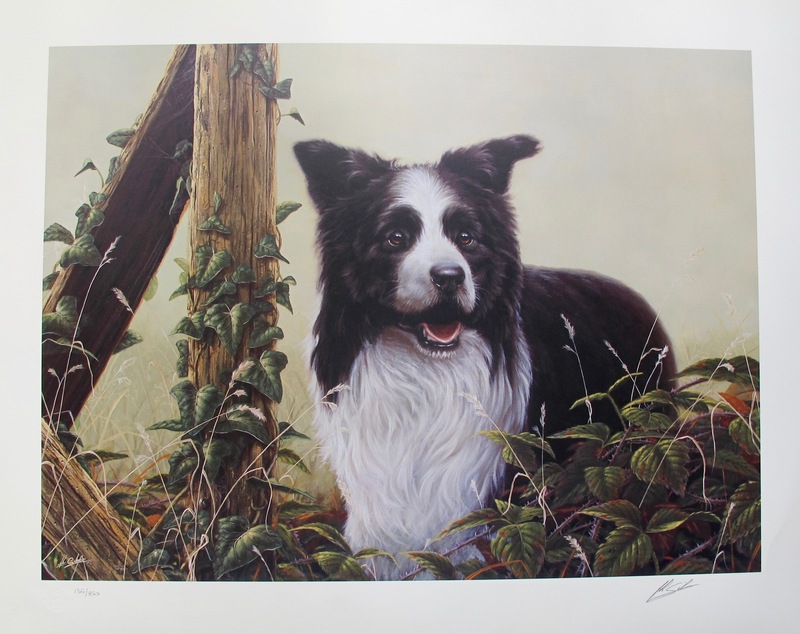 This is a limited edition hand signed lithograph by John Silver titled “Raring to Go – Border Collie”. 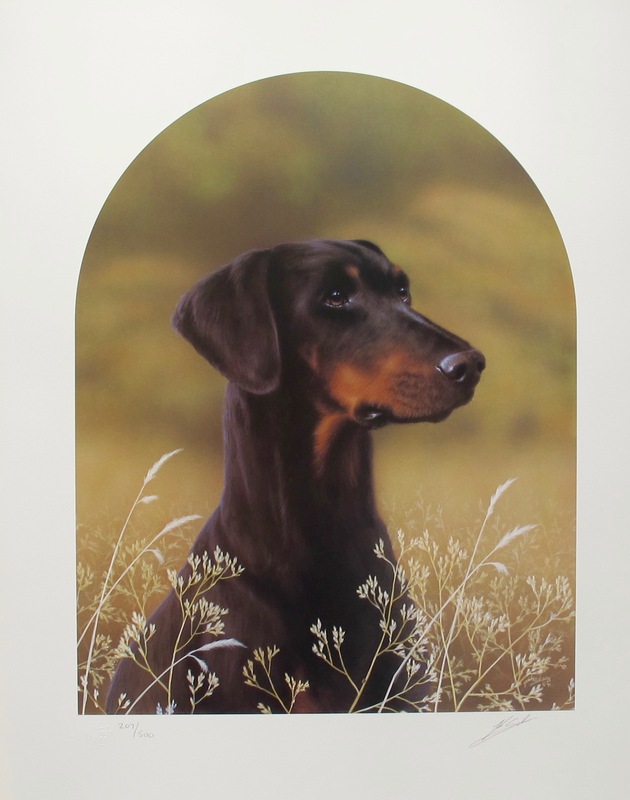 This is a limited edition hand signed lithograph by John Silver titled “Classic Breeds – Doberman”. 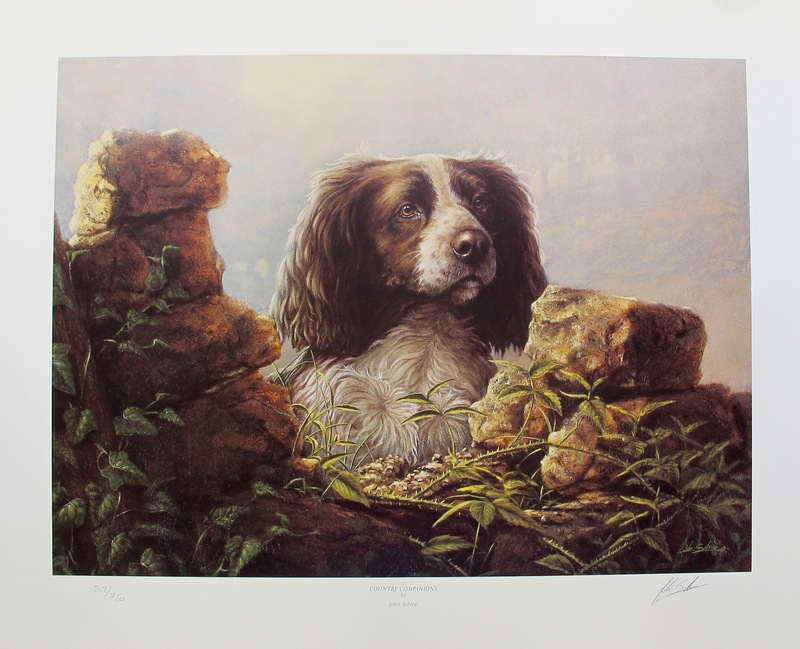 This is a limited edition hand signed lithograph by John Silver titled “Country Companions – English Springer Spaniel”. 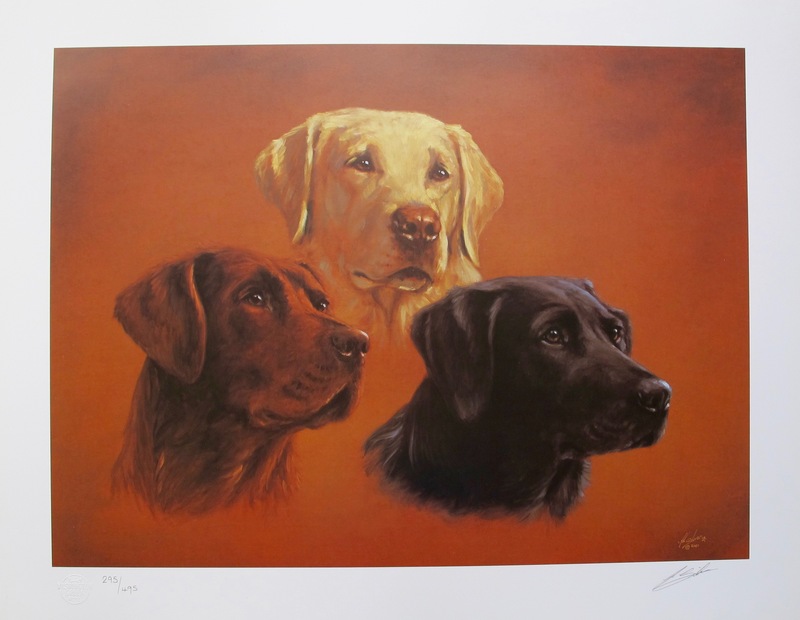 This is a limited edition hand signed lithograph by John Silver titled “Faith, Hope and Charity”. 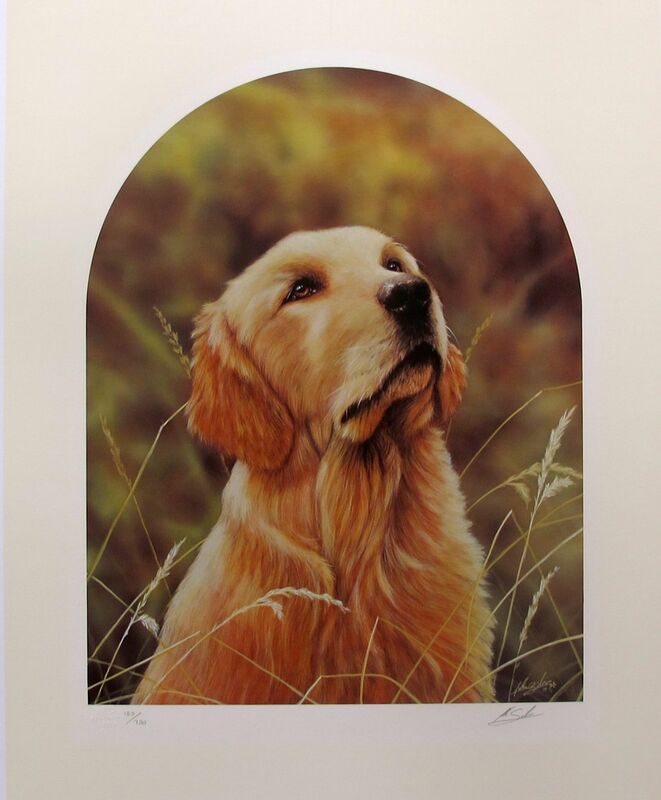 This is a limited edition hand signed lithograph by John Silver titled Classic Breeds – GOLDEN RETRIEVER. 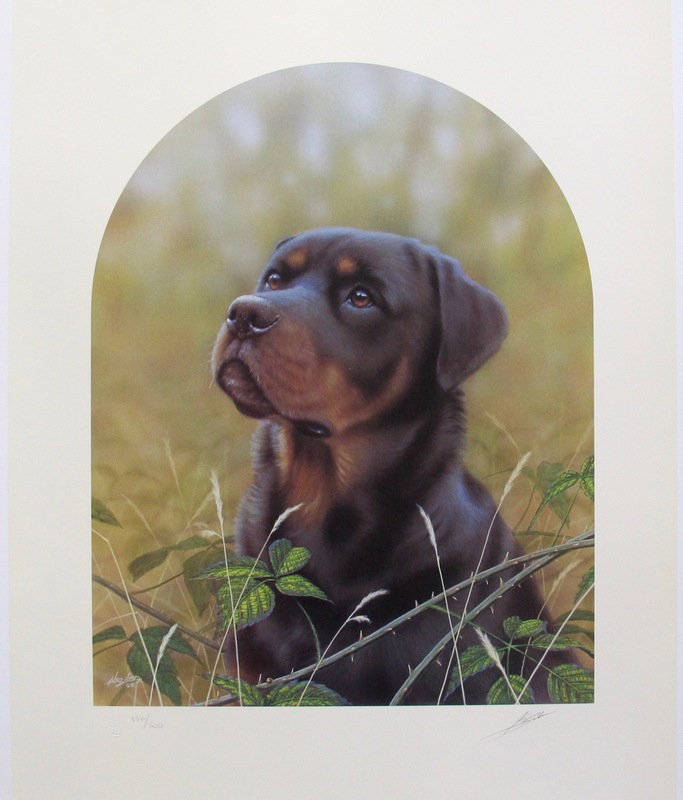 This is a limited edition hand signed lithograph by John Silver titled “Classic Breeds – Rottweiler”. 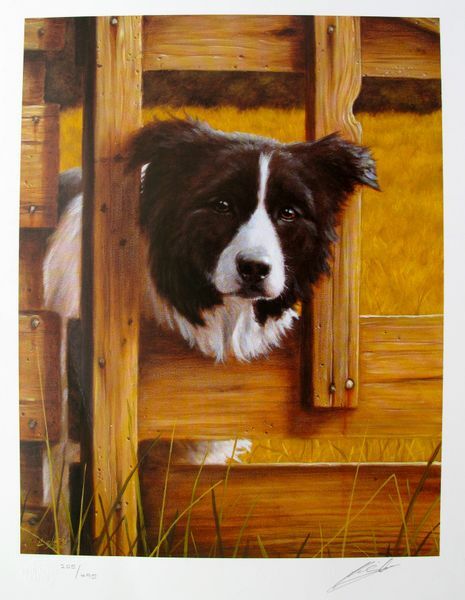 This is a limited edition hand signed lithograph by John Silver titled THE LOOKOUT. 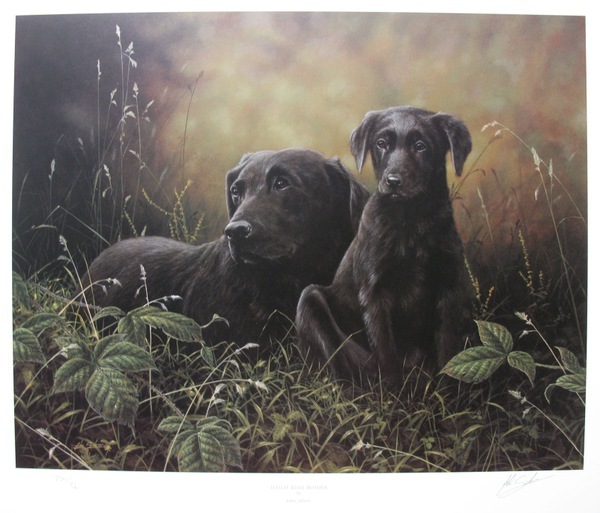 This is a limited edition hand signed lithograph by John Silver titled WATCH WITH MOTHER. 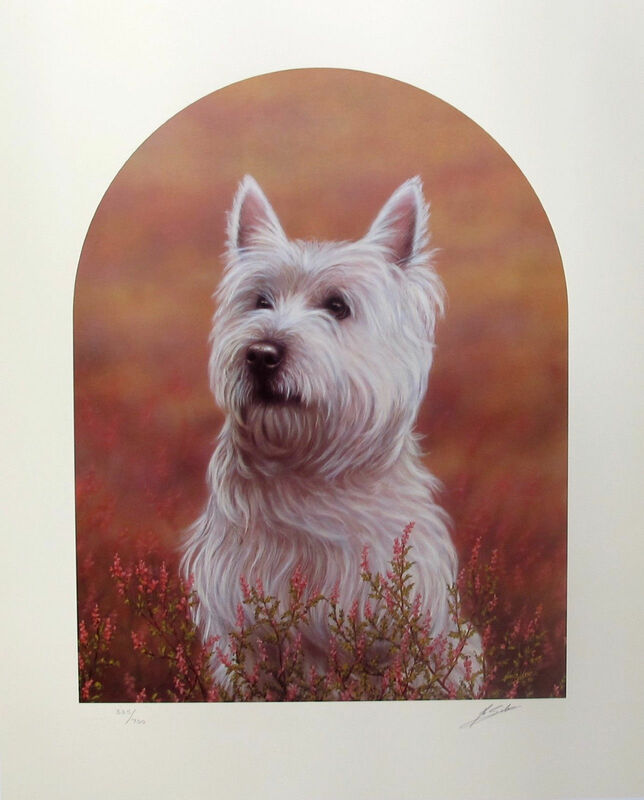 This is a limited edition hand signed lithograph by John Silver titled Classic Breeds – WEST HIGHLAND TERRIER.